AUSTIN (KXAN) - This might be one of those cases where DNA evidence can bring the evil doo-ers to justice. 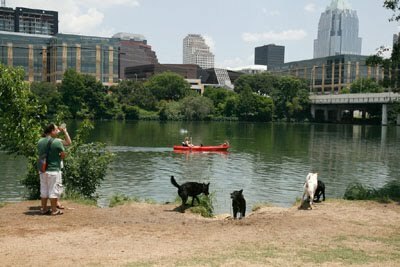 A homeowners association in South Austin is considering using DNA to do to find out which pup is pooping on which lawn -- and which pet owners are not scooping the poop. The Pointe is a small condominium complex made up of 31 units, mainly retired folks. Neighbors live in nice homes in peaceful streets with well-kept yards. But behind the gates, homeowners said there's something smelly going on. Martha Ross and her neighbors have lived in the community for years and were surprised when they received an email from the HOA president stating they will be required to give a sample of their dogs' DNA through their poop. "I'm not in it and my little dog isn't in it and I think it's unfair to push to this point, " Ross said. The email said dog droppings keep showing up in the common areas, that's why the board is pushing for DNA testing.